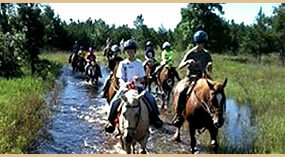 Bighorn Ranch, located in Arkdale (Big Flats) WI, has fun for the whole family and especially those horse crazy youngsters! 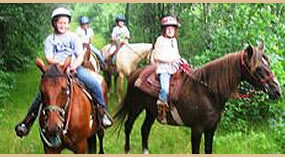 Check out our pages and what we offer here in rural Adams County, WI! NEW!!!! 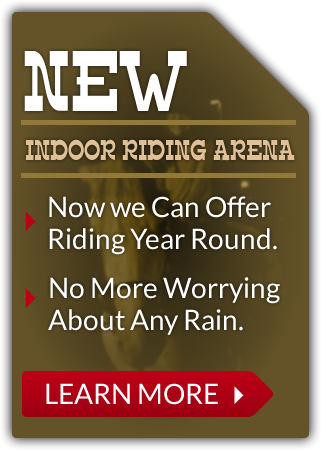 INDOOR RIDING ARENA !!!! 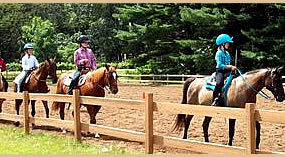 Now we can offer riding year round! We have pre-paid packages available as punch cards. 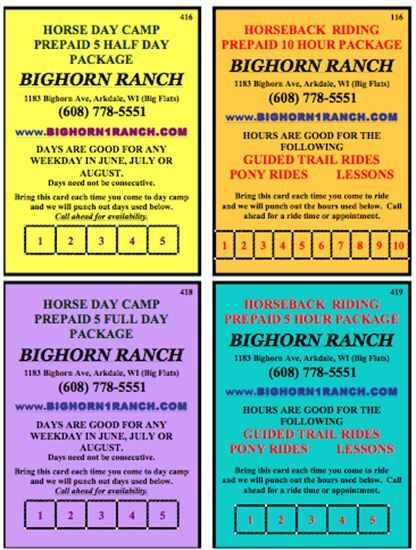 Give us a call to order them and we will send you the laminated punch card. Use the hours as you wish! Or days for Day Camps!!! If you have questions, give us a call at (608) 778-5551. 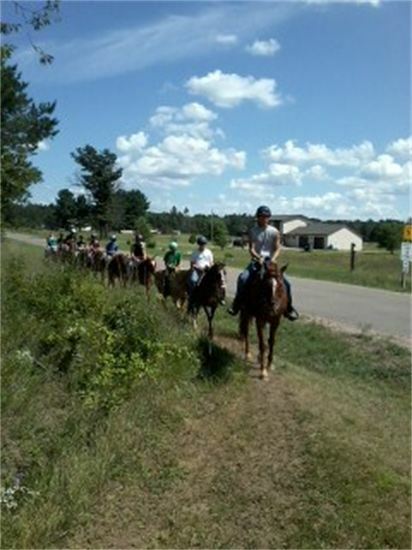 We serve folks from Wisconsin Rapids, Rome, Plainfield, Westfield, Marshfield, Arkdale, Adams, Friendship, Nekoosa, Necedah, Wisconsin Dells, as we are in the heart of Wisconisn!